The business of Influencer Marketing has grown exponentially in the past year, with an ever-increasing number of brands entering the market. BCMA Influence has been launched, following a wide-ranging consultation amongst members to understand and identify the key issues facing brands, agencies, producers and platforms. Gordon spent the previous 11-years heading up the UK promotional merchandise association, BPMA, so brings a wealth of experience to the organisation. He has also held a number of senior sales and marketing positions within major international brands. 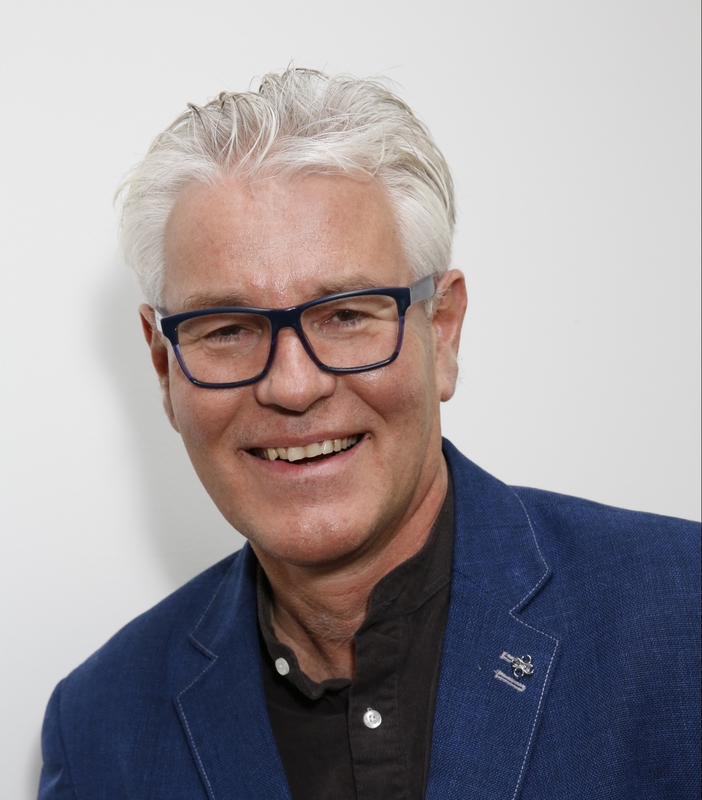 Gordon has been an award judge for the BPMA student design competition, the Institute of Sales Management and the Institute of Promotional Marketing. He is a qualified digital marketer and has been the publishing director of the successful Product Media magazine. He was instrumental in the launch of the first association trade show which was a huge success and subsequently followed the launch of Merchandise World. Gordon launched the first ‘Promotional Products Week’ and also the UK’s first online education programme for the promotional products industry. More recently he has run his own membership consultancy.